CT Retrofit Energy Solutions installs LG mini-split heat pumps for residential homes throughout Connecticut. Custom temperature control– It’s easy to precisely maintain the temperature in each room. 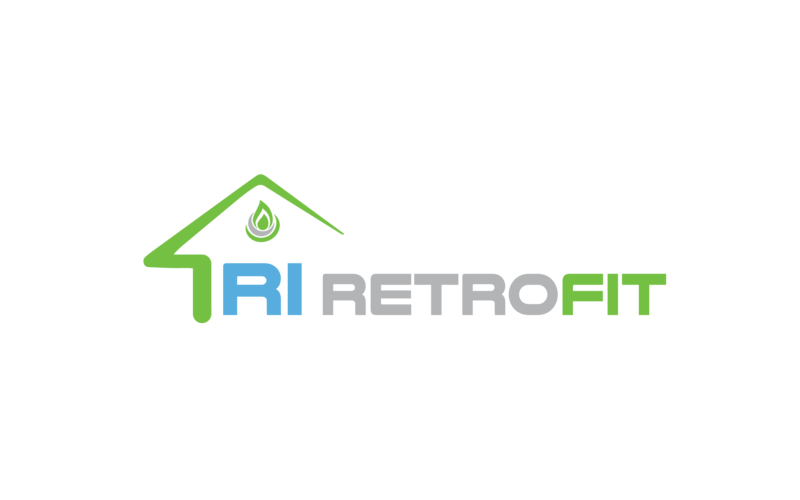 Choose CT Retrofit for your LG Ductless AC & Mini-Split installation in CT.